AMC has released a brand new trailer for the second half of The Walking Dead‘s ninth season. 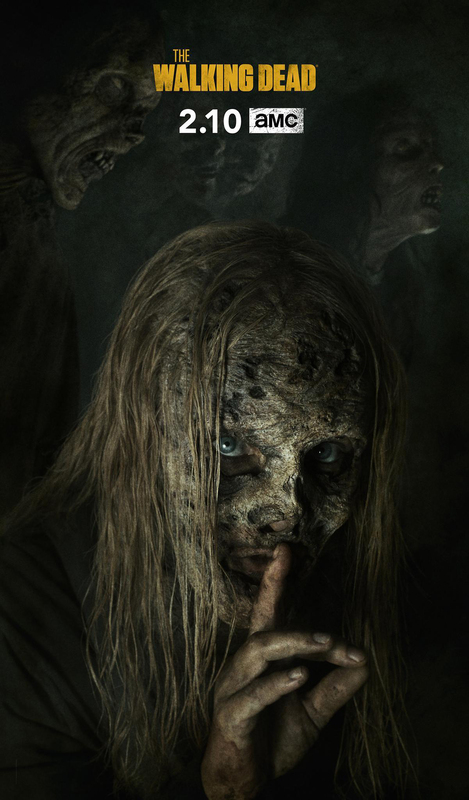 Featuring new scenes from the upcoming episodes, the video gives us a closer look at the show’s newest villains, The Whisperers, including our first look at Alpha’s daughter Lydia. Check out the trailer below! Andrew Lincoln left the show earlier this season to star in a Walking Dead trilogy set in the same universe. 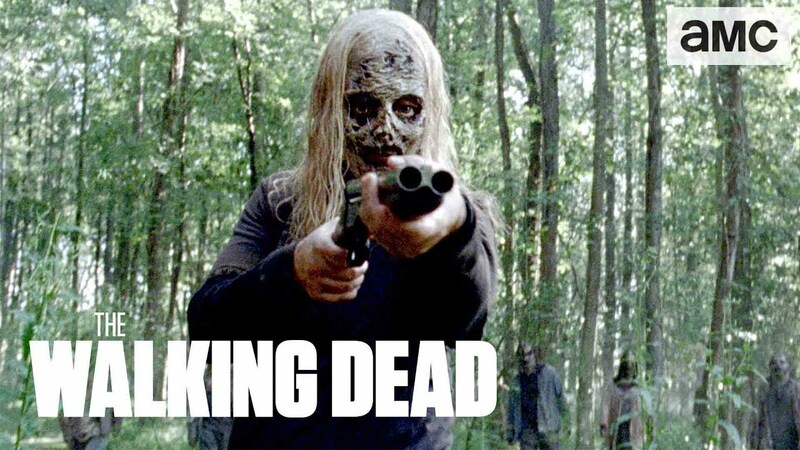 In his absence, the series stars Norman Reedus (Blade II), Danai Gurira (Black Panther, Avengers: Infinity War), Melissa McBride, Alanna Masterson, Josh McDermitt, Christian Serratos, Seth Gilliam, Ross Marquand, Austin Amelio, Tom Payne, Xander Berkeley, Khary Payton, and Jeffrey Dean Morgan. Newcomers to the series include Ryan Hurst as Beta and Samantha Morton’s Alpha as the leaders of the Whisperers, along with Lauren Ridloff as comic book character Connie, Eleanor Matsuura as Yumiko from the comic series, and Fantastic Beasts star Dan Fogler. The post New The Walking Dead Season 9B Trailer Reveals New Threats appeared first on ComingSoon.net.